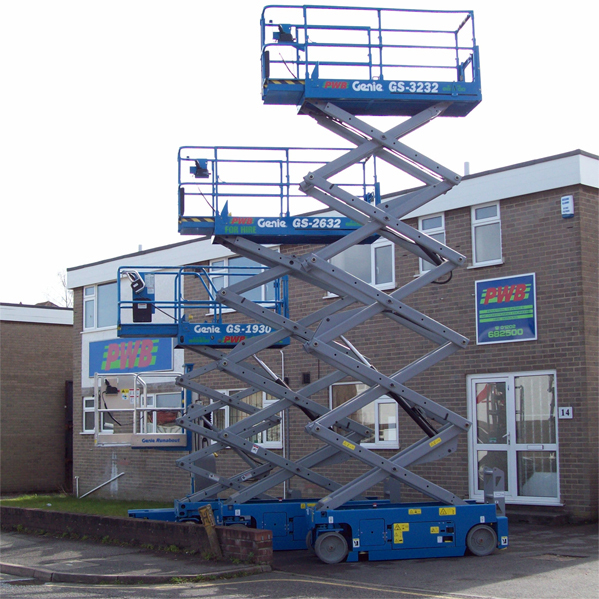 We supply a full range of Lifting & Access equipment including Scissor lifts, single / duel person Aerial Work Platforms, Trailer mounted or self propelled Z- Boom lifts & Superlifts. 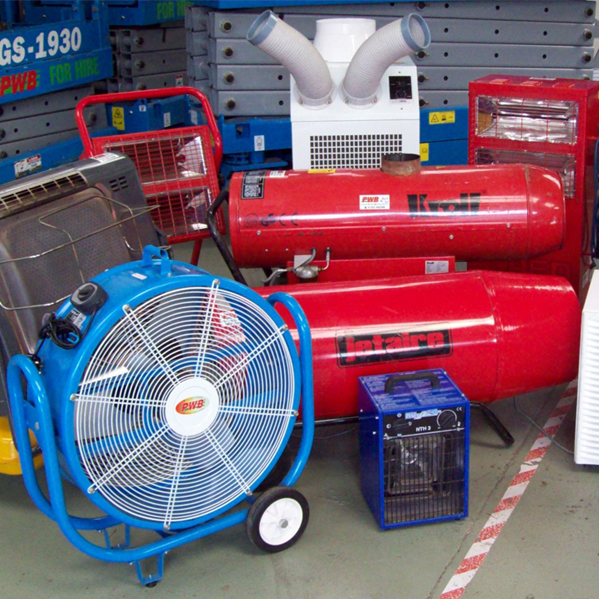 We also provide sales of new or ex hire equipment. We have a good selection of delivery vehicles, enabling us to get to all sites including Domestic, Industrial or Commercial without difficulty. If you prefer you can collect your hire lift from our depot. 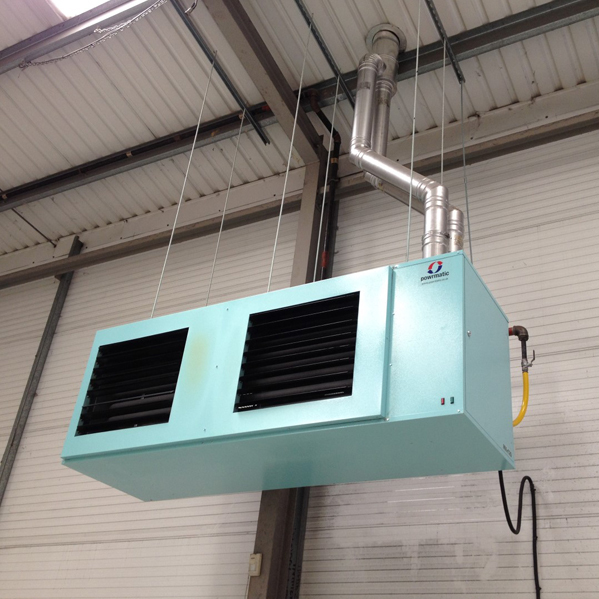 PWB offer a full range of Industrial heating Solutions, From Planning, Design and Installation, Through to Servicing, Repairs and De-commissioning. 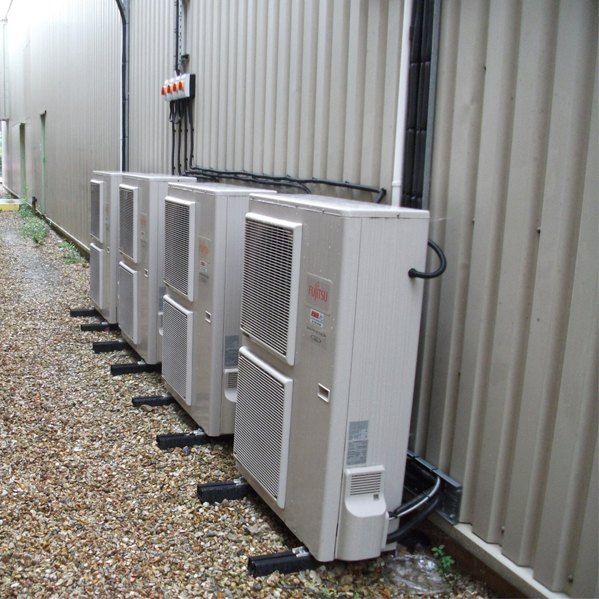 Our Engineers are fully qualified and have over 100 years combined experience We will only supply the highest quality units from the world’s finest manufacturers with a proven history of quality and reliability, all at the most competitive prices. 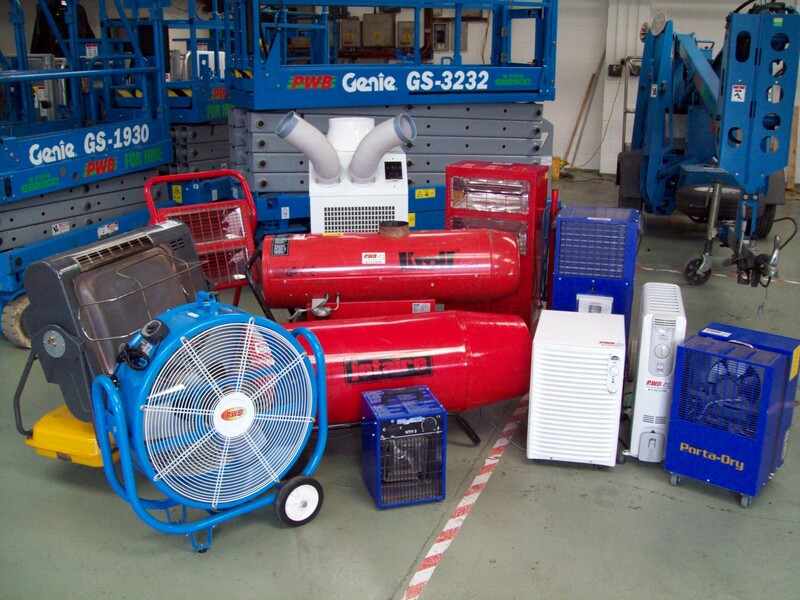 PWB, Established in 1983, We now offer a wide range of services, Including, Industrial Heating, Spray Booths, Air Conditioning, Heat Pumps, Access & Lifting Equipment Hire and other Specialist Equipment Hire. 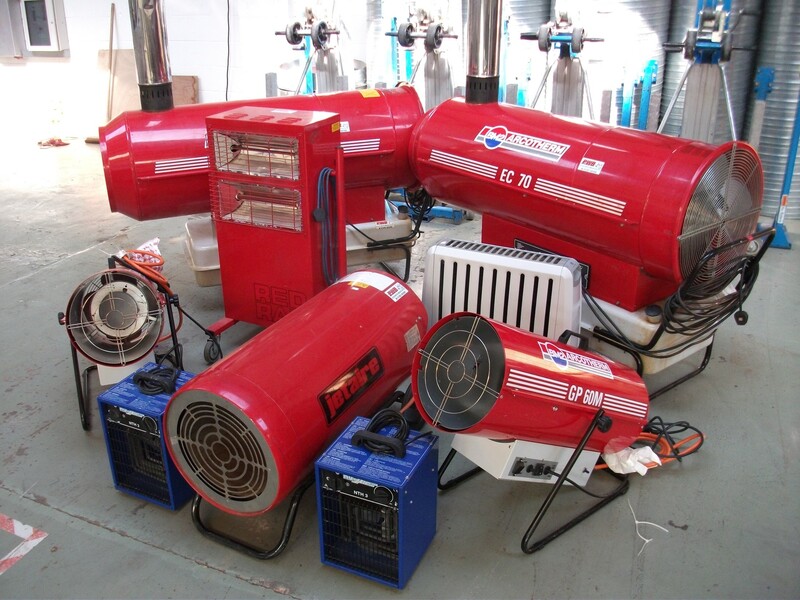 We cover Central Southern and South West England. 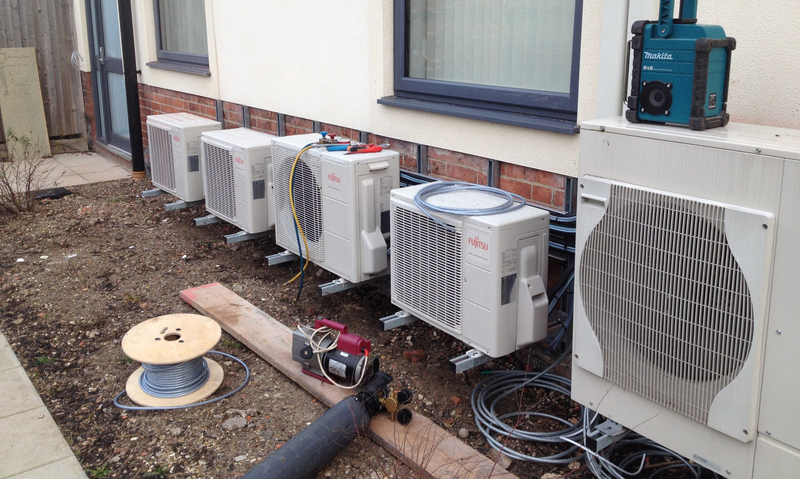 Our engineers and operators are all fully skilled and directly employed with over 100 years combined experience, Assuring you of the highest standards and quality of work at all times. As we have used your services now for over two years, especially on hiring the cherry picker. We would just like to commend. Your team on the friendly and professional way you go about your business. It is truly a first class service, even at short notice. You go the extra mile and we hope this continues through out our business partnership for years to come.